Tired of searching for writers and negotiating price? We match your project with writers who best suit your needs. Simply tell us what you want click go, and we start writing. Most orders are completed within 24 hours. Our writers take turnaround time seriously and strive to increase their “words per hour rate. This means you get your content faster. Every completed order is scored for quality. Writers who perform well are promoted. Writers who perform poorly are demoted. It all keeps our writers motivated to please you! If you have a daily, weekly, or monthly newsletter, we can help. Save time, too, by automating the process. 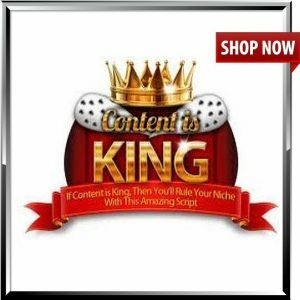 Drive your website to number 1 on Google with keyword rich content. Easily specify keywords at no extra charge. Our best writers can create well-structured articles that explore your topic and provide real value for your readers. 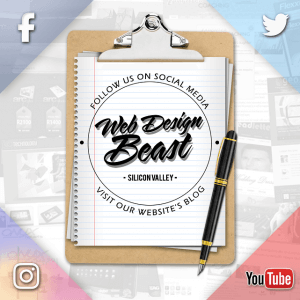 Web Design Beast can help you convert potential customers into actual customers through informative and engaging content. 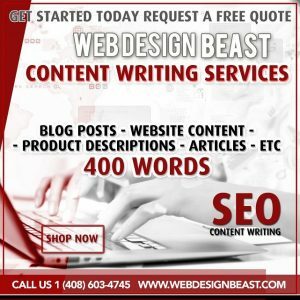 Well written compelling custom content helps to draw traffic to your site with improved search engine ranking and helps to keep visitors on your site once they get there.